Take two of the sale of Hulu is approaching its inevitable end, as multiple sources report the final bids have come in. Currently the site is owned by Disney, Fox and Comcast, while reported interested buyers include DirecTV, Chernin Group / AT&T and Guggenheim Digital Media. Of the potential buyers, The Hollywood Reporter reports Guggenheim would be the one most likely to retain the site's "entreprenurial spirit," while DirecTV may want to use it both as a part of its satellite package and as a standalone business. Finally the Chernin Group is reportedly backed by AT&T, which may have goals similar to those of DirecTV. 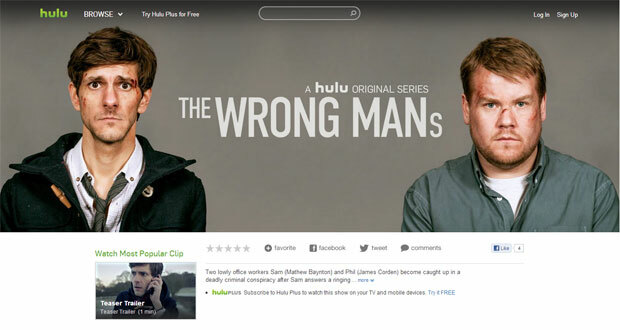 According to the Wall Street Journal, the site's current owners are considering how potential buyers will want to license content going forward as part of the bids, with potential restrictions on their top rated shows, or longer windows before content is available on Hulu. We'll have to wait and find out who had the best pitch before we move on to the next step -- deciding if whatever Hulu becomes under new ownership is still worth visiting.